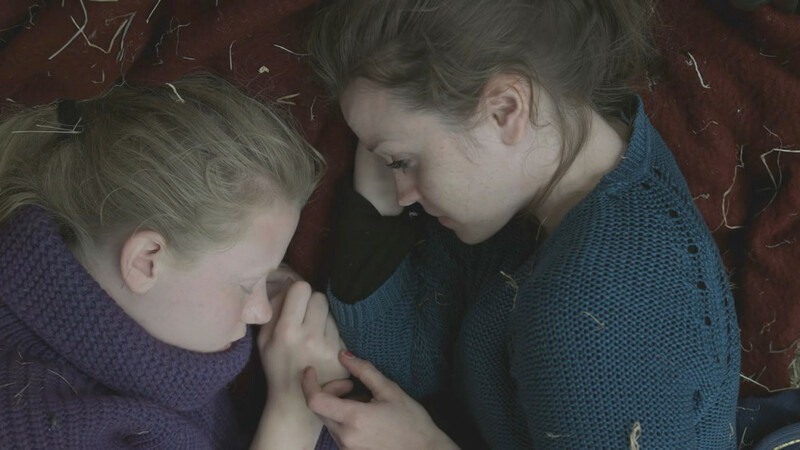 Of Girls and Horses is a drama created by Monika Treut. Alex is a 16-year-old misfit and high school dropout. 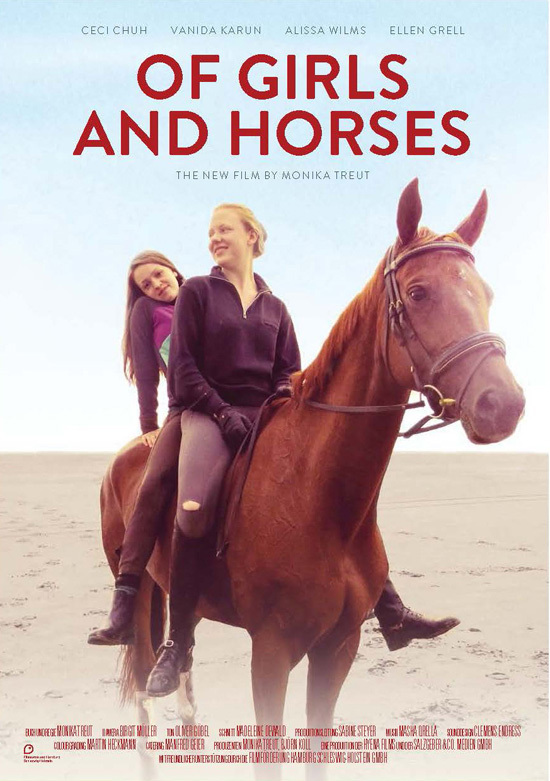 In a final attempt to set Alex straight, her adoptive mother signs her up for an internship at a farm where Alex meets thirty-something Nina, a riding instructor who is taking a break from her partner Christine and their life in the city. 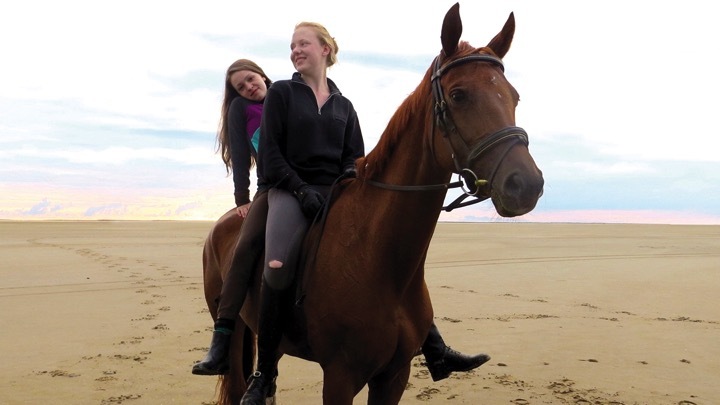 Although Alex initially hates being stuck on the farm, she gradually connects with the horses. When upper-class Kathy arrives for a vacation, Alex dislikes her immediately. But as the days slowly drift by, the girls form a friendship, and when they are left alone one weekend things spin out of control.